and skiing. The 1,312 feet of drop from top to bottom is not that bad; Seli makes the most of it all. 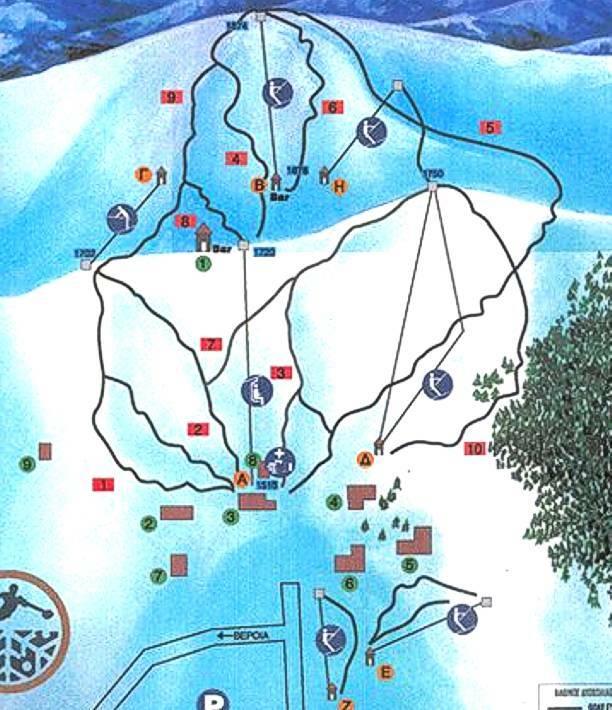 The best piece of info on this resort is unsurprisingly the ski trail map of Seli on this internet page. Seli is a family friendly ski hill with a lot of blue and green trails for novices. A bit of exercise and spending some quality time in the wilderness have folks coming here. The snowboarding and the skiing in Greece is a tremendous thing to do through the winter.